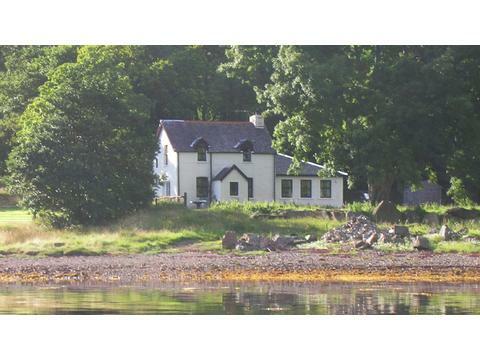 Ardenstur is a headland overlooking Loch Melfort, 3 miles from the village of Kilmelford and 18 miles south of Oban. 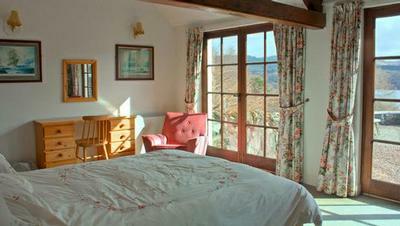 Our cottages accommodate between two and ten guests. Pets are welcome for an extra charge. 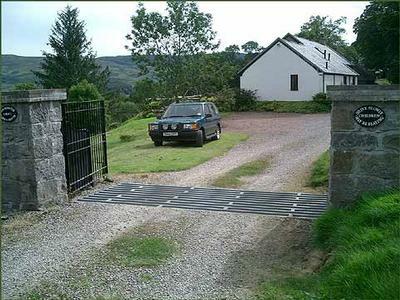 Welcome to Ardenstur located on the shores of Loch Melfort, on the western seaboard of Scotland. The Ardenstur estate covers 150 acres and encompasses an idyllic headland and bay. Aside from the sea loch and its range of water activities, there are also some stunning hill walks, forest landscapes and plenty of fresh water lochs for fishing. 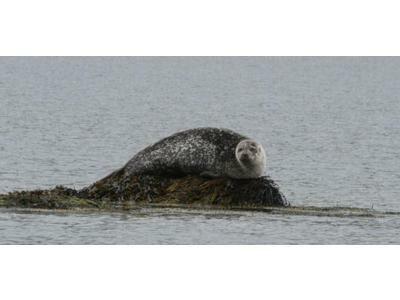 Our visitors enjoy the natural environment and have reported seeing otters, deer, many different species of birds and delightful flora and forna. There are grassy pathways for easy walking along the shoreline, through the woods and into the hills. It is a wonderful location for relaxing and getting away from the hustle and bustle of everyday life! 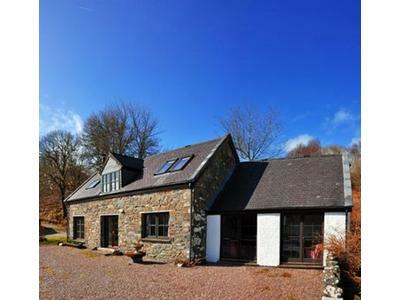 The cottages are in a lovely position overlooking Loch Melfort and its surrounding hills and offers delightful panoramic views from large windows. The cottages sleep two to ten guests. The living areas are mainly open plan with a large lounge, open fire and dining and kitchen area. The larger six/ten bed houses have two bedrooms and a bathroom upstairs and a shower room and bedroom located on the ground floor (ideal for grandparents). All our furnishings are to a high standard and there are fitted carpets throughout. 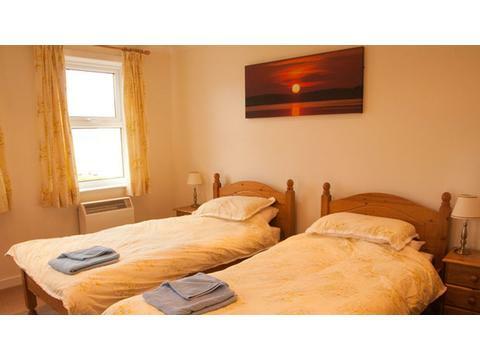 As well as the open fire or stove, the cottages have electric heating. 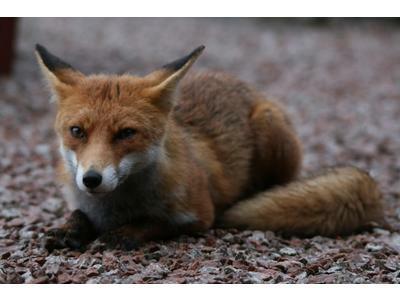 Well behaved pets are very welcome but permission should be sought before bringing animals. Parking is available at each cottage. 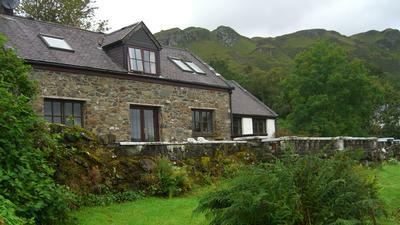 Please see our website for more details and plans of each of the cottages. 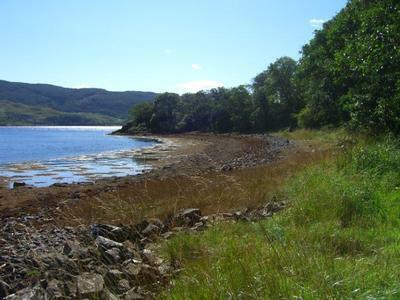 Loch Melfort is one of the series of many sea lochs along the western seaboard of Scotland. Ardenstur (also known as Ardinstuir or Ardanstur) is 18 miles south of Oban. 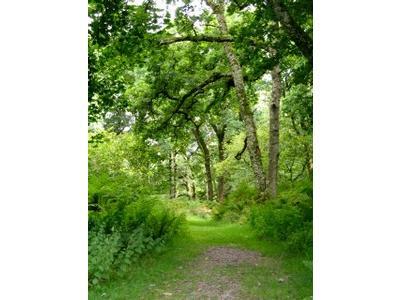 There are numerous walks around the 150 acre estate, some strenuous, some easy. Following the shoreline or ascending the hills. Everywhere there is natural beauty and wildlife. Angling in the many Hill lochs, tucked away in the surrounding Hills is possible; however permission and licences must be sought from the local post office. 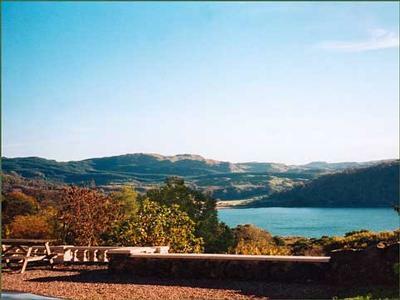 The Loch is suitable for your own water activities - windsurfing - sailing - canoeing - sub aqua and water skiing. We have a small slipway for visitors use. Pony trekking and Instruction is also available in the area. The views of the Melfort area from sea level are beautiful but from the top of the Melfort Hills they are spectacular. In clear weather you can see as far east as Ben More above Crianlarich, south nearly as far as Rathlin Island off Northern Ireland and equally far to the north and west. Even in poorer weather there are wonderful views of the Sound of Jura, the Firth of Lorne, the Sound of Mull and myriad islands in between. Take this opportunity to enjoy this stunning panorama and with the hope of seeing some of the wildlife of the Melfort Hills which includes Red and Roe Deer, Wild Cats, Foxes, Arctic Hare and a wide variety of bird life. 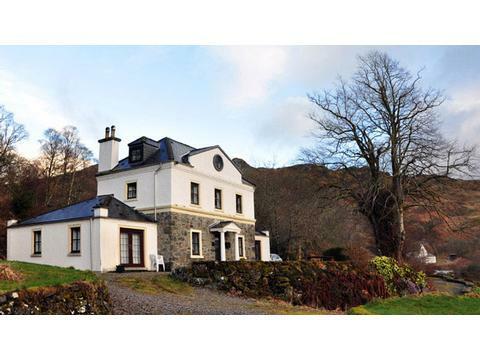 For more information on our wonderful Holiday Cottages at Loch Melfort please contact us or visit our website using the links above. 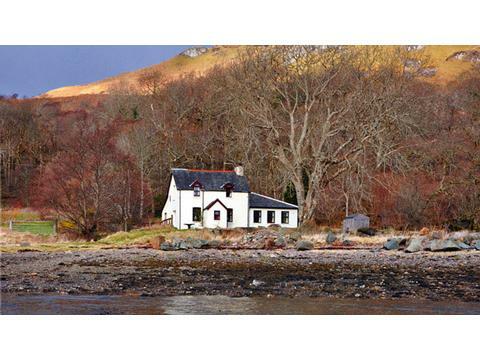 Our holiday cottages on Loch Melfort; Ardenstur House (sleeps 10), Ardenstur Croft (sleeps six), Top Ardenstur (sleeps 6), Shore Cottage (sleeps 6), Ardenstur Barn, No2 & No3 ( sleep 2). 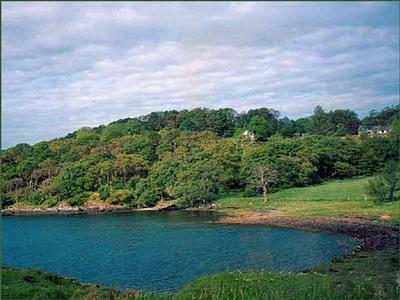 Ardenstur is located on Loch Melfort, 18 miles south of Oban on the western seaboard of Scotland. The Ardenstur estate covers 150 acres and encompasses an idyllic headland and bay with many grass and gravel paths to explore.